With a modern easy-to-use interface, IZArc provides support for most compressed and encoded files, as well as access to many powerful features and tools. 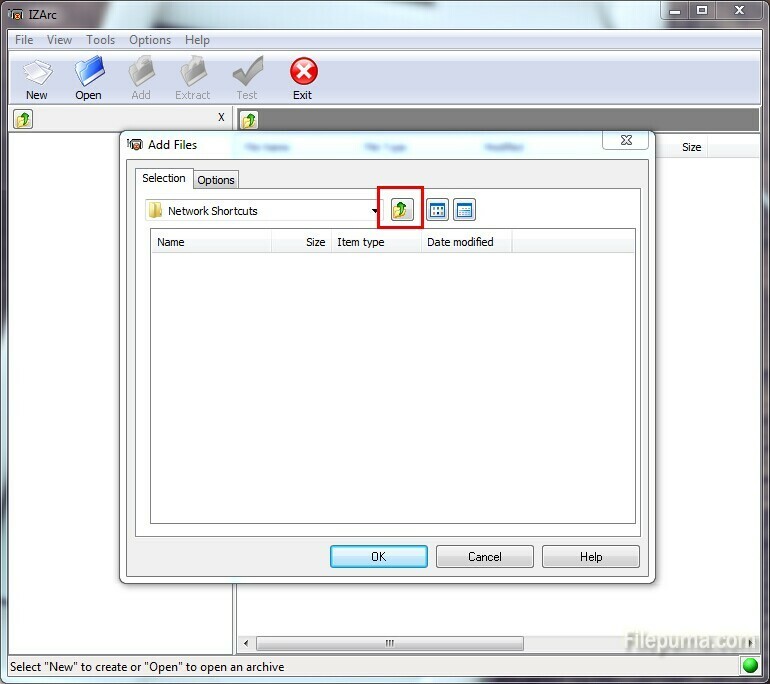 Perfect integrating with Windows Explorer, IZArc supports for many formats and it’s very easy to use. 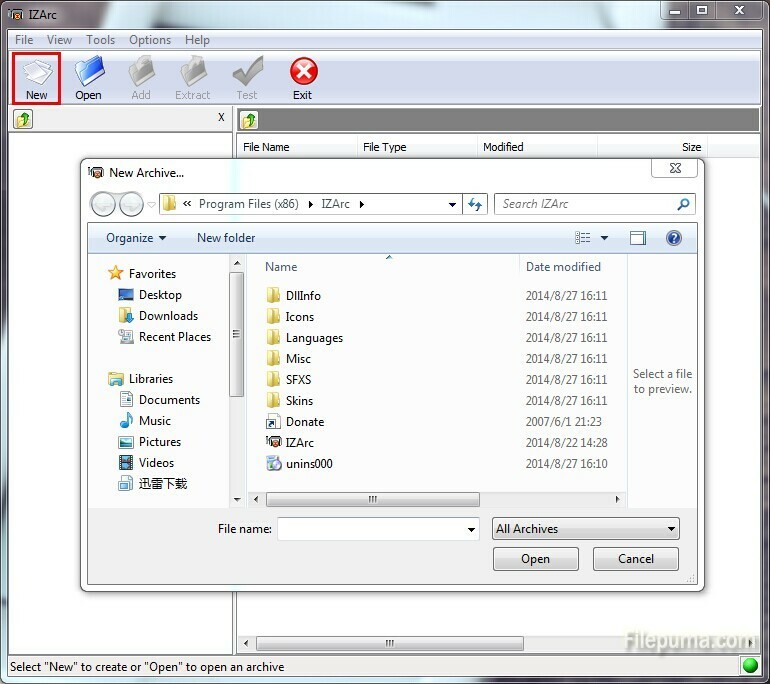 Here is the introduction how to zip files with it. 1. Open IZArc, then click the “New” button. A new window opens that allows you to create a new archive. 3. Choose the files you want added to the archive. 4. Select the archive type and compression type for the archive. Create a password if you want a password-protected archive. 5. Click “OK,” then close IZArc.